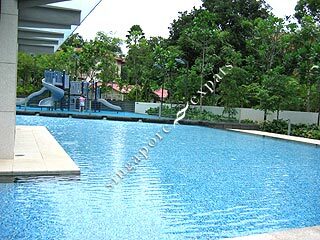 Grange Residences is one of Singapore best condominium development with a luxurious design, both on the interiors and exteriors. 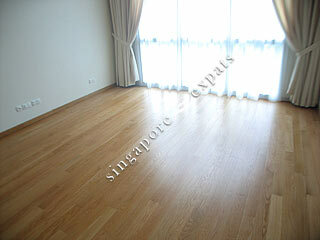 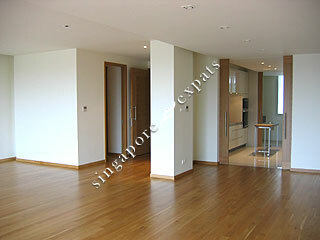 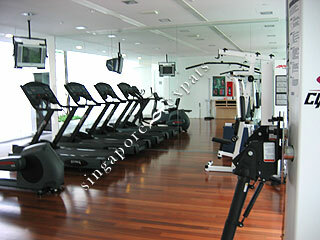 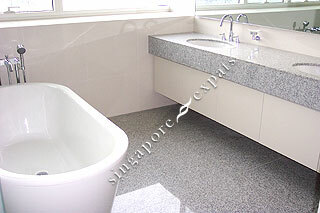 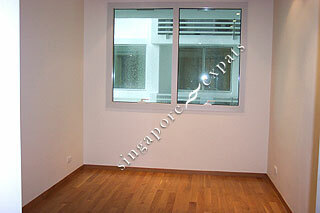 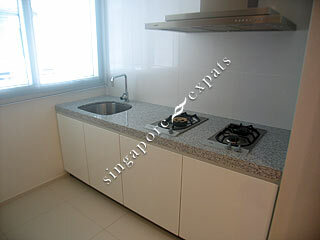 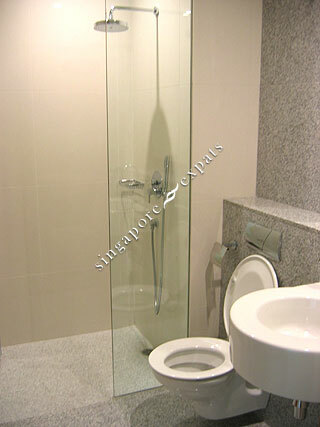 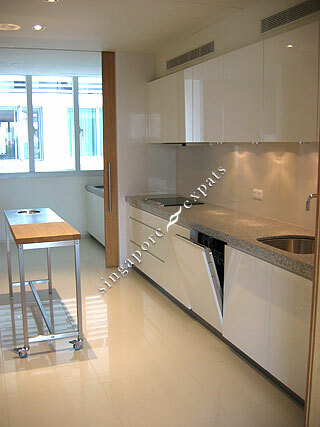 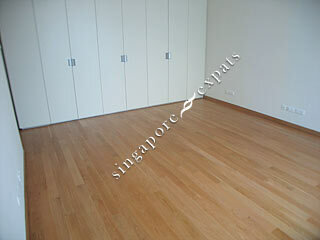 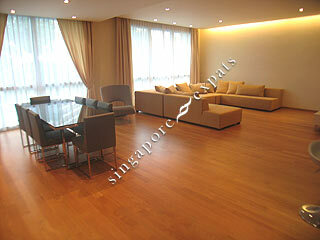 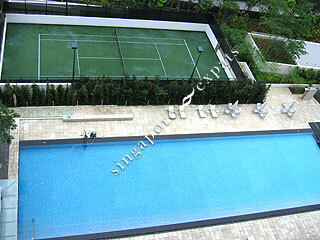 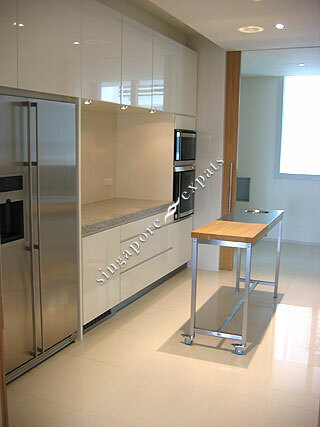 Its impeccable design and clean lines is a prominent landmark in the Tanglin Road vicinity. 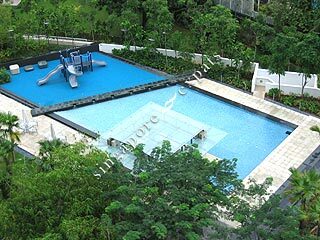 Its location makes it a preferred choice by many buyers and expats who enjoy a short walk to the Tanglin Mall, Post Office or Botanic Gardens. 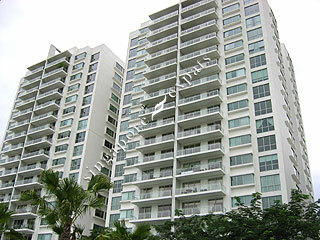 It consists of two 18-storey and a 8 storey block with either a city view facing or greenery facing. 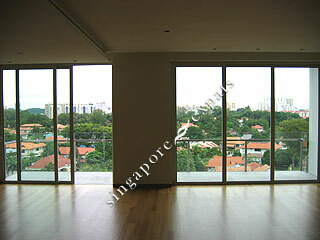 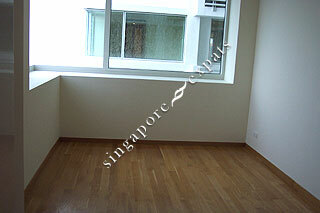 All units in this condominium have high ceilings, private lift lobbies and a good sized balcony. 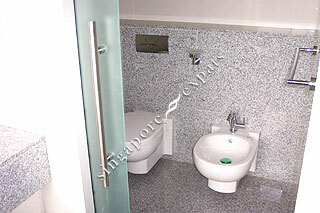 Coupled with well-planned layouts and top-of-the-line home fittings, the home itself becomes a work of modern art. 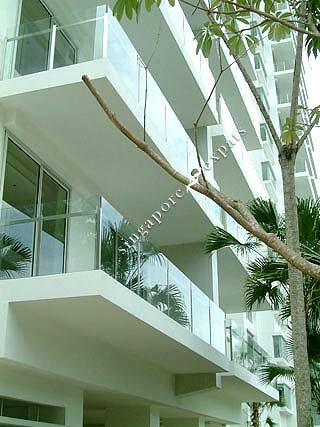 The distinctive style of Grange Residences is accentuated within each home by clean, linear interior architecture. 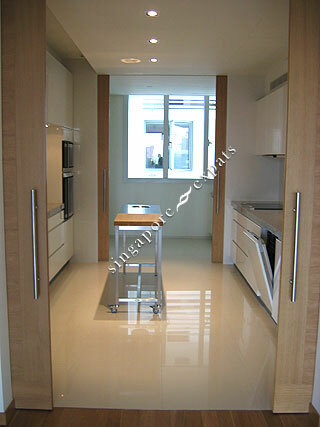 Coupled with well-planned layouts and top-of-the-line home fittings, the home itself becomes a work of modern art.